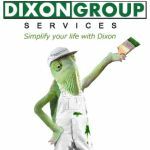 A couple of months ago we picked up a new client which was outside our normal marketing parameter but since they can with a recommendation from one of our previous clients, we decided to take on this new challenge. Thislatest client is a company that specializes in paris sportif virtuel which has been around in Europe for the past decade and is somewhat new in Africa and the United States. 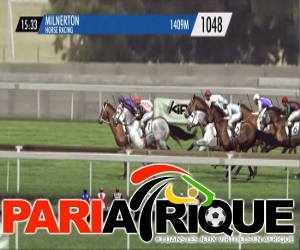 Paris Sportifs Virtuel or Virtual Sports Betting is a combination between casino slot machines and normal sports betting as you bet on sports but it is a virtual game, race or match as the winner is determined by a mathematical algorithm much like a slot machine. 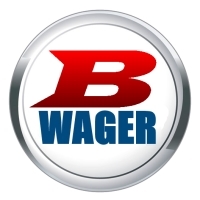 We are currently working in conjunction with a sports betting software company called Bwager to help them create new apps for their current software. It is a very exciting project for us as we are are also a sportsbook software provider in Costa Rica but in conjunction with that company it is helping us get to the next level in terms of technology. In the past few years, several bookies and bookmakers have been looking at different sports betting software companies that could provide them with more up-to-date technologies because their players wanted more. So far, the staff of Bwager has been great in terms of communication and we truly believe that this company will go far. This past month, business has been great. So great that we had to hire 2 more staff members to help us take care of our client load as well as we having time to add new features to the BlindMonkeyMedia Costa Rica directory.